Some folks scream, smash them, or sprint away from them. Other folks--including yours truly--sprint toward them, not unlike firefighters racing into a burning building while everyone else is dashing out. So it's gratifying to see that Feedspot.com has just published a list of the top 25 entomology blogs worldwide. All in one place. Bug lovers, unite! "The best entomology blogs," Agarwal told us, "are from thousands of entomology blogs in our index using search and social metrics. We've carefully selected these websites because they are actively working to educate, inspire, and empower their readers with frequent updates and high-quality information." Traffic of your blog and more. Which blog is No. 1? Entomology Today, published by the 7000-member Entomological Society of America. 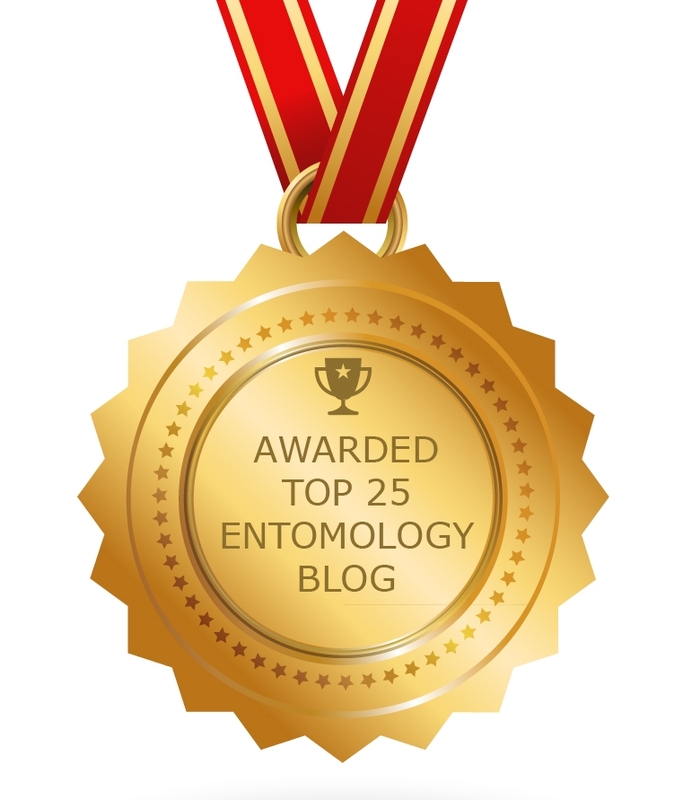 Note that Feedspot Entomology currently lists the top 24 entomology blogs instead of the top 25, which is why this (list) below is missing one. Bug Eric Get all information about insects, spiders, and other arthropods, focusing on North America north of Mexico. 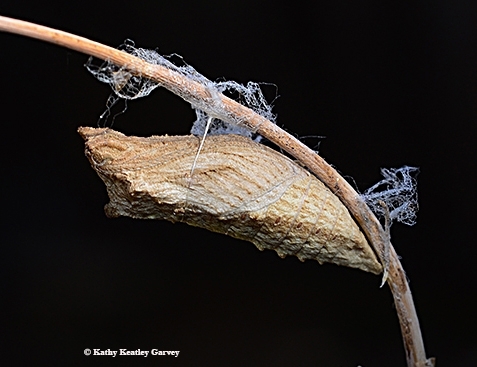 This is by Eric Eaton, principal author of Kaufman Field Guide to Insects of North America. 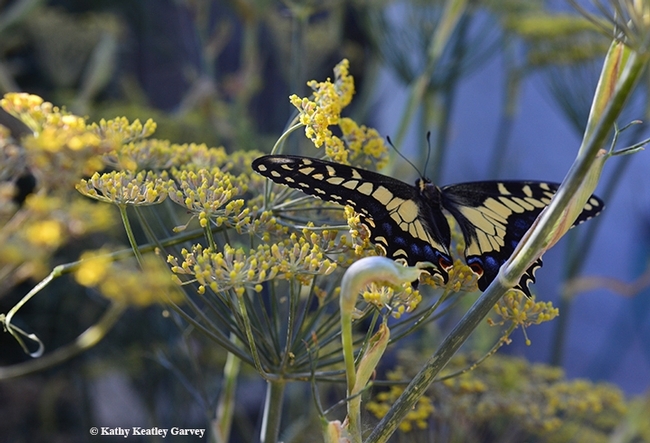 Reddit | Entomology Find the latest news and information about entomology from Reddit. Reddit | Bug identification! Find information about all your bug identification needs, whether that be insects, spiders, crustaceans, or whatnot! What's Crawling in the Lab? | Insect Diagnostic Lab | Department of Entomology Patrick (PJ) Liesch, the director of the University of Wisconsin-Madison Insect Diagnostic Lab, gives information about the ecology of bees and other pollinators, and the mechanisms by which they provide the invaluable service of pollination. Angler's Entomology Podcast A podcast about re-discovering fly fishing entomology. 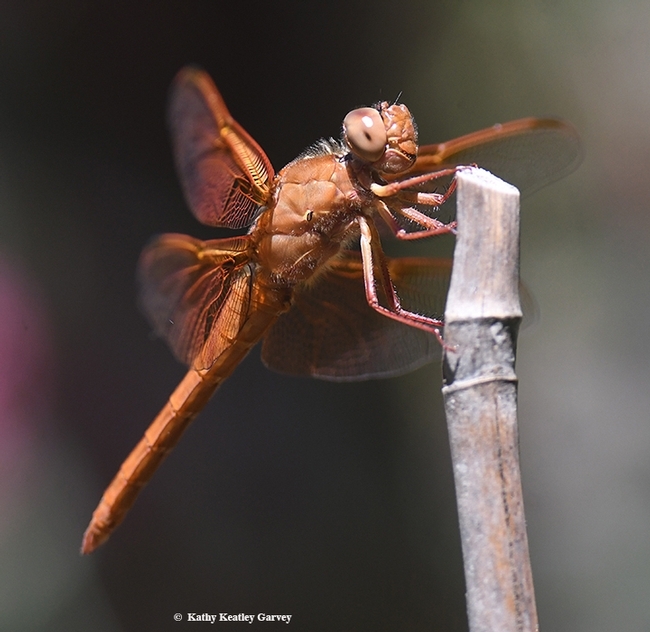 "We will review the major groups of aquatic insects - both relevant facts for fly fshing, but also interesting twists that make these critters fascinating." 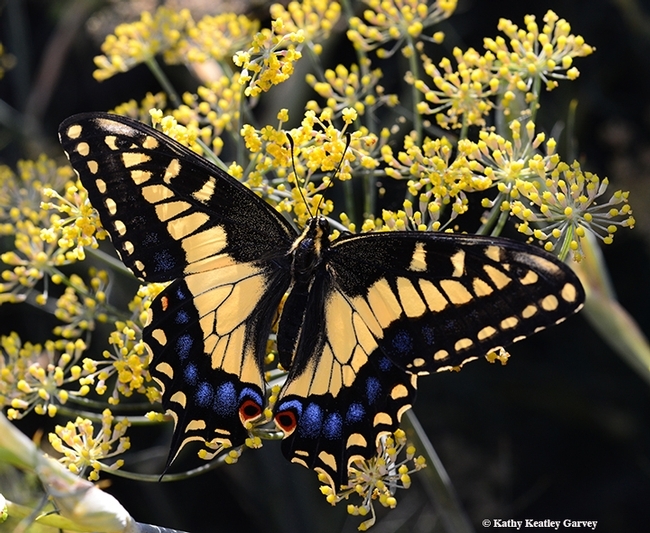 Ask an Entomologist In this blog, "you can ask any questions related to entomology or bugs or insects, together we tackle your hardest questions about insects, their biology, ecology, physiology, or whatever else your beautiful and curious mind wants to know." 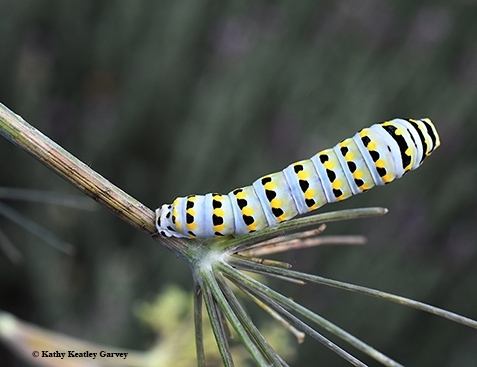 Buglife Buglife is billed as "the only organization in Europe devoted to the conservation of all invertebrates everything from bees to beetles, and spiders to snails." Wild About Ants Roberta Gibson is an entomologist and writer/blogger. She holds a master's degree in Entomology from Cornell University where she studied carpenter ants. Entomological Society of Canada The Entomological Society of Canada promotes research and disseminates knowledge about insects. Its flagship journal is The Canadian Entomologist (TCE). 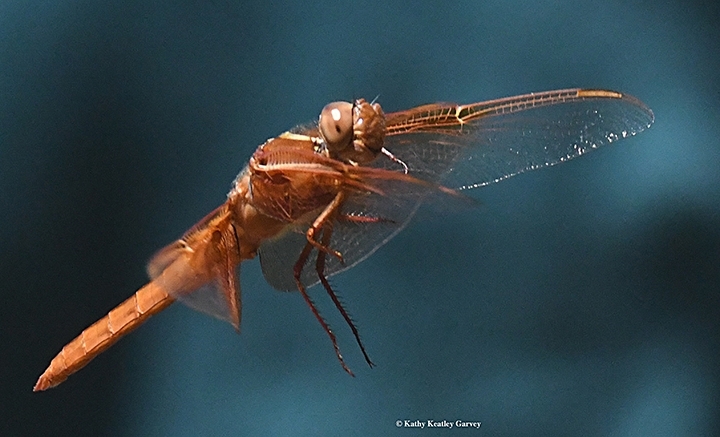 The Academy of Natural Sciences | Entomology Find information about entomology or insects from this blog. 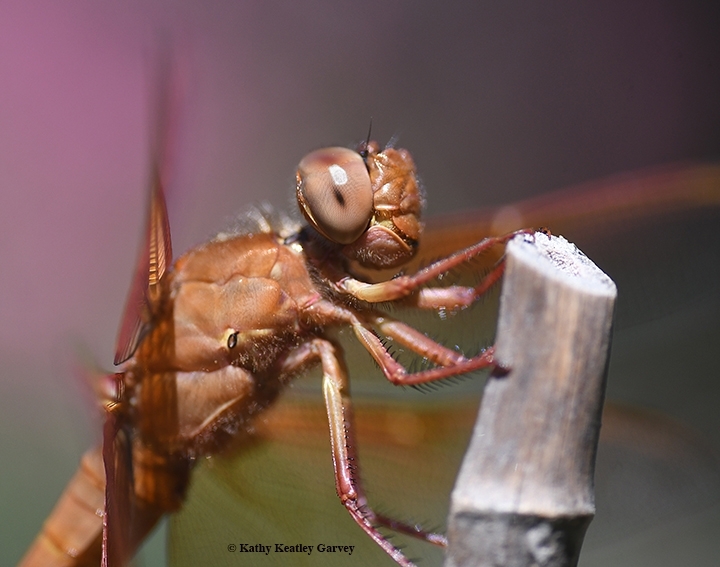 MObugs Get updates about Missouri entomology or insects and more by Shelly Cox. FOCUS on Entomology Get all news about agricultural entomology from the Texas A&M AgriLife Research and Extension Center at Lubbock. Insects Unlocked Insects Unlocked (directed by Alex Wild) is a public domain project from The University of Texas at Austin's Insect Collection. Background: "In 2015, our team of student and community volunteers crowd-funded a campaign to create thousands of open, copyright-free images. From more than 200 small contributions, we built an insect photography field kit and photo studio. This website holds discussions of the small animals we encounter, updates from the project, and other entomological miscellanea." Mastering Entomology | Big Ideas About Little Things This site is run by the Entomology and Integrated Pest Management (IPM) students at Harper Adams University. "Get ideas about bugs or insects and more from this blog."